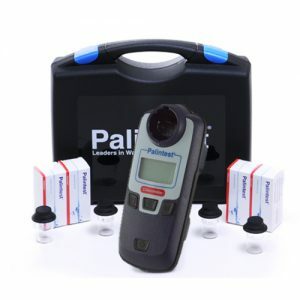 Portable ammonia and ammonium measurement by the Nessler method with a choice of operating ranges up to 100 mg/L. Simple operation coupled with pre‑formulated Tubetests® reagents – suitable for all users. 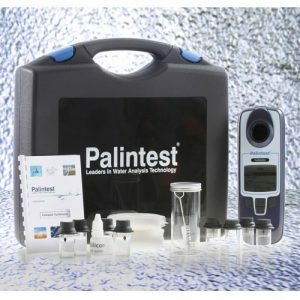 The new Palintest ClO2+ instrument provides a simple means of measuring chlorine and chlorine dioxide residuals. 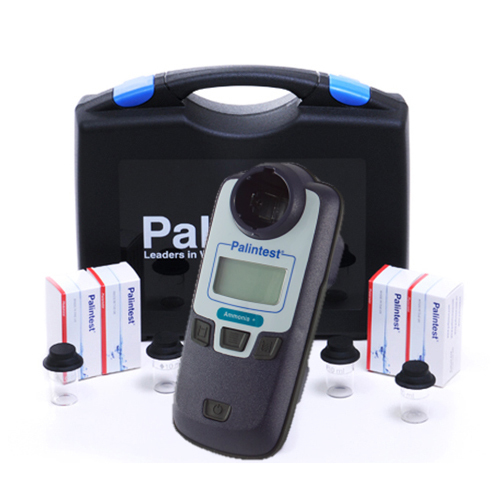 Used in conjunction with the Palintest DPD method, it provides a level of simplicity and accuracy unrivalled in a portable, hand-held instrument. 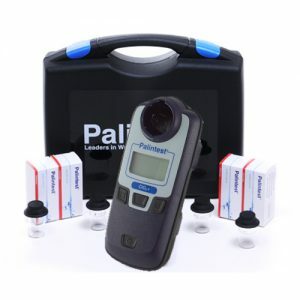 The new Palintest Chlorometer offers a new dimension in chlorine testing. Used in conjunction with the DPD standard method developed by Palintest, it provides a level of simplicity and accuracy unrivalled in a portable hand-held instrument. 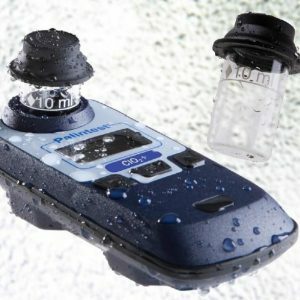 The Compact Ozone meter provides ozone testing using the DPD method in a waterproof, portable instrument. 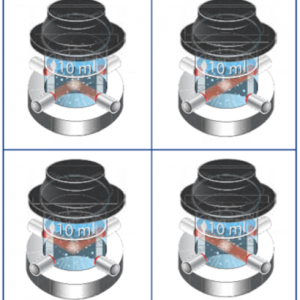 Ideal for drinking water, wastewater treatment and bottled water production. 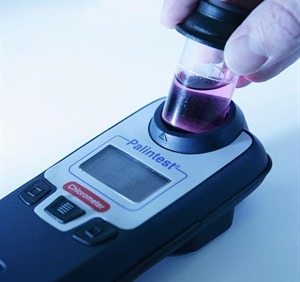 Offering a wide dynamic range and a simple testing procedure, measuring ozone is a quick and easy process suitable for all. 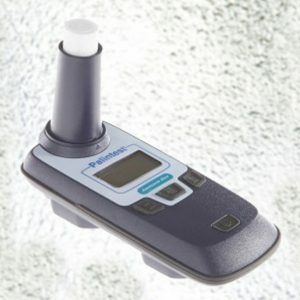 Wherever ozone is used as a disinfectant, the Compact Ozone meter is part of the control method. 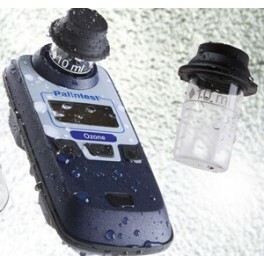 Waterproof to IP67 and battery powered – take the Compact Ozone meter anywhere. 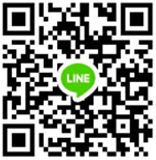 • Full data log including time, date, Operator ID, Sample ID and calibration record for GLP compliance.